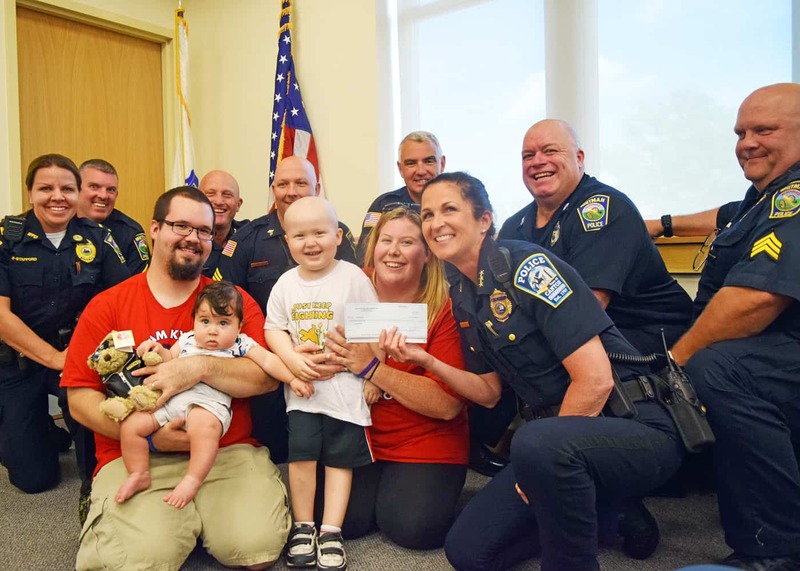 On Monday, August 14, 2017 Deputy Chief Helena Rafferty (Cfkwc) made a donation to 4 year old Kyler Cooney-Hockner and his family, at the Whitman, Mass. 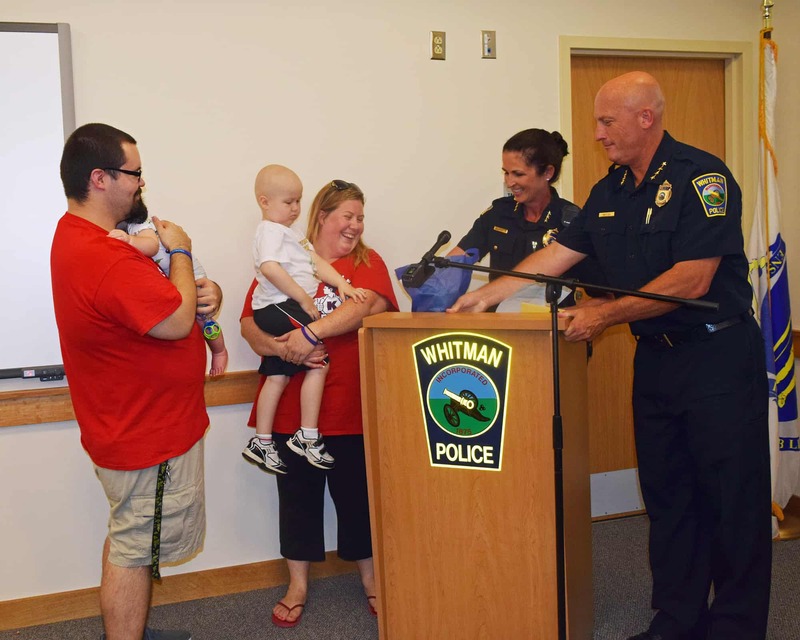 Police Dept. We would like to thank all the men and women of the Whitman Police Department, for their hospitality and assistance.